Color in Garden Beds is what you see! When viewed from the street a home has a certain feel, whether it is eye catching and appealing or just lacking that certain something. Freshening up the garden has that certain something that just says “I am a well taken care of home”. Bright an rich contrasting or complimenting colors make the landscape shine. Black can be a real contrast with the green and colorful plants, brown can go well with a tan, brown or home that isn’t wanting to draw too much attention. Pinestraw will really benefit the plants as it breaks down into smaller pieces and blends with the soil. Updating and sprucing up the front of your home is a great way to add to the curb appeal of a home. 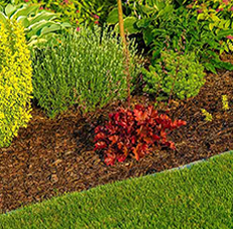 See different available mulches here. -> Local mulches. The purpose and reasons to mulch are: Visual appeal ( makes your home look great), keeps weeds to a minimum ( less pulling and spraying ), helps to retain moisture which also helps with the fertility of the soil ( healthier plants ). Air pockets are created which is a great insulator to the rapid changes of weather like ice, or drought. This insulating barrier keeps tender roots safe and more stable for the plant. 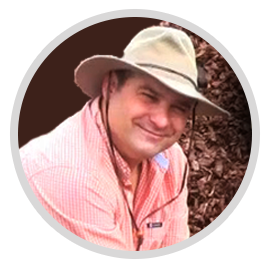 Can You get termites from mulch ? What is a scoop of mulch ? When should I mulch? Spring or fall ? 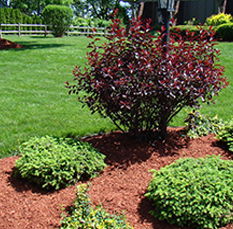 The three best reasons to use mulch in gardens beds . Which color mulch should I use ? Complete list of our mulch articles ? Pine Nuggets ( different sizes ), Pine Straw Bails, Shredded Pine, Hardwoods ( Made from parts of Hardwood Trees ) Brown and Black. 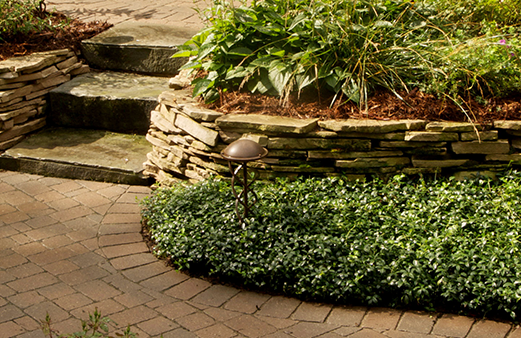 The drought is coming and what can save your landscape? Every year around July and August Middle Tennessee has a drought. This will mean very low humidity levels and over 90 degree days possibly for weeks at a time. This will cause rapid dehydration in your plants. A layer of mulch will help the moisture near the root system of your plants stay longer thereby helping your plant investment stay healthy and thriving. Get mulch put down before the drought starts up because plants are like everything else living where water is concerned, dehydration kills. Resource for information related to mulching for drought. You have found our website that is created by Quigley’s Landscaping for the purpose of showing the public great locations. After many years of being asked where can someone find a great location to buy landscape products we decided to put this site together. We also find that when a trusted professional recommends a place to purchase people tend to have a better experience. So thank you for visiting our website today and we hope you have a great experience. Providers and Suppliers for Nashville, Murfreesboro, Smyrna, Franklin, Brentwood, Thompsons Station, Antioch, Mount Juliet, Hermitage and all of Middle Tn. 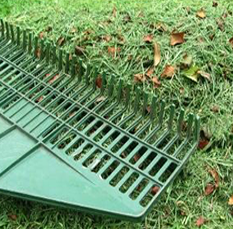 This is the place where you find organic material to protect sensitive roots. What we want you to do now. 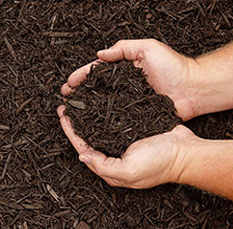 -> Click here to visit our Mulch Supplier Page.